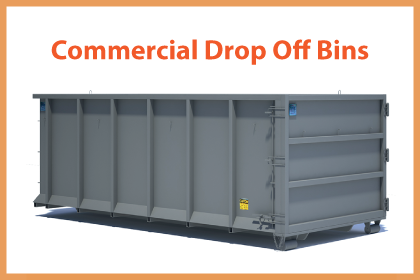 What is a drop off bin ? How Does the Drop Off Bins Service Work? At Trash King we do everything that we can to make your bin rental experience positive. All you have to do is call us and talk to a bin rental specialist. 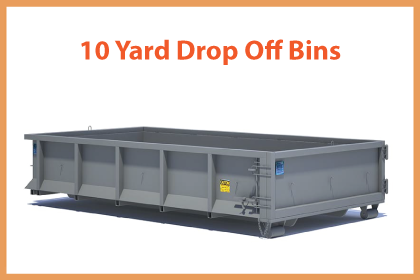 They can help you decide which drop off bin is perfect for your renovation project. 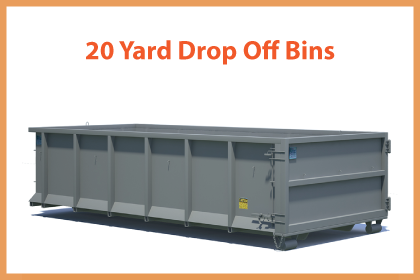 WHAT IS A DROP OFF BIN? Once you choose a bin, then you get to choose a date for delivery and a time window for drop off. Don’t worry, its not necessary that you are on site when its delivered. Just let us know where you want it and we can put it there while you are out. When you are finished with the dumpster, all you do is give us a call and we come and pick it up. It is that simple to order a Drop Off Bin today.